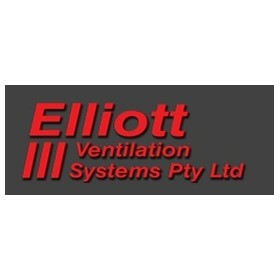 Elliott Ventilation Systems (EVS) is one of Australia's leading underground ventilation ducting suppliers. All EVS's ventilation ducts are professionally manufactured from woven polyethylene, with emphasis on quality, strength and durability. EVS also supplies high pressure poly pipe and compression fittings for retailers and consumers for mining and rural applications. EVS's products are of the highest quality to comply with Australian standards, using innovative designs to match today's rapidly evolving mining industry – and of course you can always rely on EVS to provide the most competitive prices in the Australian market. Elliott operation started in Perth 2004 and has expanded across Australia to meet the requirements of companies that we supply to. We have office / warehouses in Cowell, SA, Maryborough, Qld –with 6 and 10 tonne truck for deliveries, 1 tonne ute and managers vehicle – and have also started on the Gold Coast. The poly fittings were introduced in 2008 to compliment the vent bags (underground ventilation). Elliott are the exclusive distributors for Poelsan poly fittings, Australia and New Zealand, which are also used in 15 other countries. So far our fittings are used in mining in SA, and rural irrigation and general plumbing in the Mungindi, Moree area, NSW. 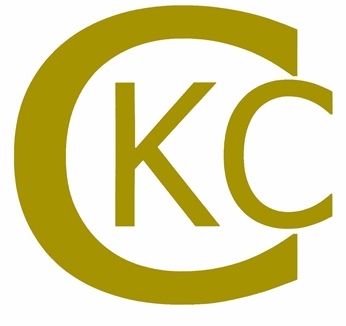 Our fittings are of comparable quality to others, the advantage we have is our pricing in some cases can be as much as 50%.